The limited edition collection will consist of aluminium bottles, a shirt, a tote bag and a notebook. Collaborations have long been an integral component of the Diet Coke marketing strategy, in which the brand aims to reach out to young fashion conscious women. The buzz around the limited edition memorabilia, created with the most respected fashion names, is Diet Coke's way of attracting the attention of their target market. Watch the short ad below in which J.W.Anderson explains his inspiration behind his bepoke bottle designs. If you're a fan of the high street, you may remember J.W.Anderson's successful collaboration with Topshop, which first launched in 2012. The two brands have since gone onto create further collections together. 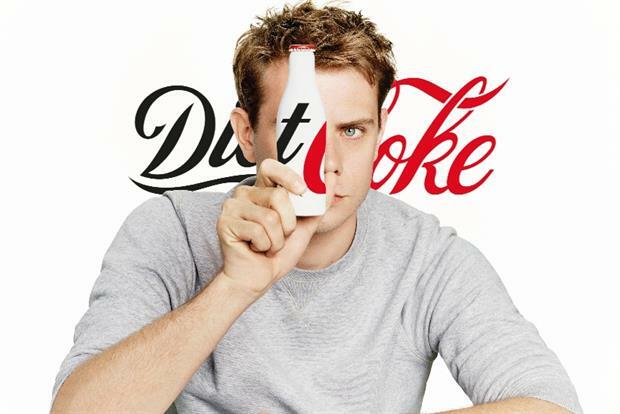 What I find interesting about the Diet Coke x J.W.Anderson pairing is that the bottle designs will feature photography on the bottles for the first ever time, with prior designs using illustrations. Activation director for Coca-Cola said, "This collaboration is unlike any of Diet Coke’s previous designer partnerships so we can’t wait to unveil what will truly be an inspiring fashion forward collection." Could this be a new direction for Diet Coke? I know I can't wait to get my hands on a bottle!